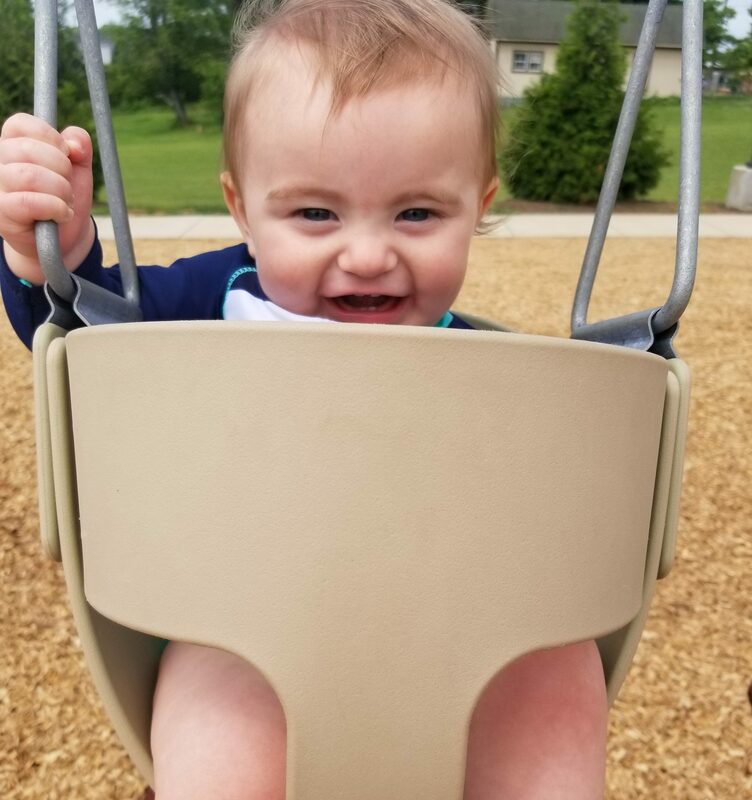 My daughter was diagnosed with PKU at one week old. The moment that doctor called us it changed our lives forever. 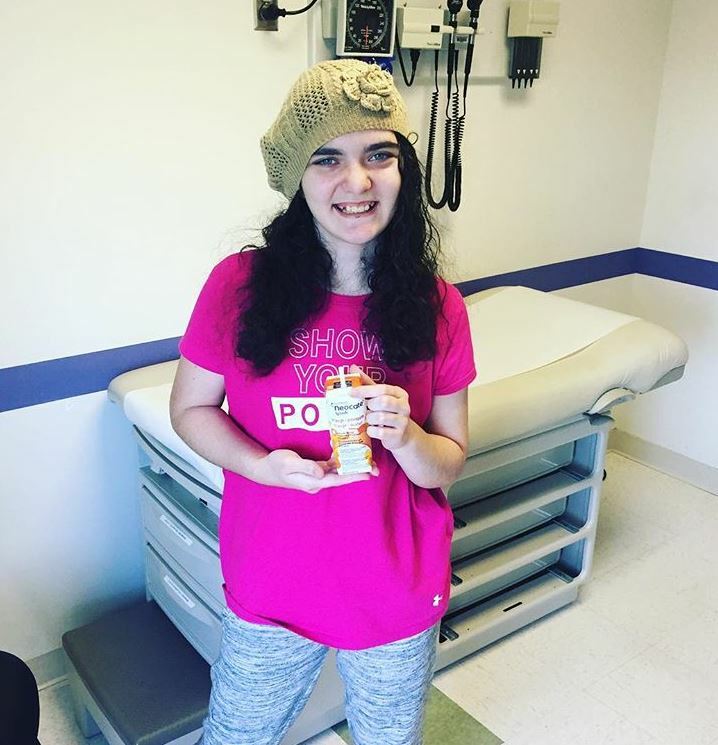 The metabolic disorder itself is such a challenge in learning and dealing with and then to have to worry about the funds to get the food, formula and medical care she needs is another level of added stress. If my daughter were not on the formula and food she would be mentally retarded. I can’t fathom how anyone thinks not providing the proper care, treatment and medicine these patients need is even an “option”. Please help us change the world and these people’s lives. They deserve this! The state currently covers formula. That could be on the chopping block at any point the state decides to cut those funds and then I would no longer be able to afford the formula my daughter needs. The insurance does not cover ANY medical food. I buy some medical low protein food for my daughter but would provide much more for her if I had the ability and funds.